While working on my top ten list for 2010, I opted to wait longer than most to post my final results. My plan was to catch up on films I missed at the tail end of the year, so I didn’t actually post my list until March 16. I am not doing that this year. There are just too many movies that came out in the final quarter of 2011 that I missed out on, and I would rather not wait until they are out on DVD to compile a top ten. Perhaps an unnecessary remake, but Fincher’s adaptation is engrossing and features powerful performances from Daniel Craig and Rooney Mara. 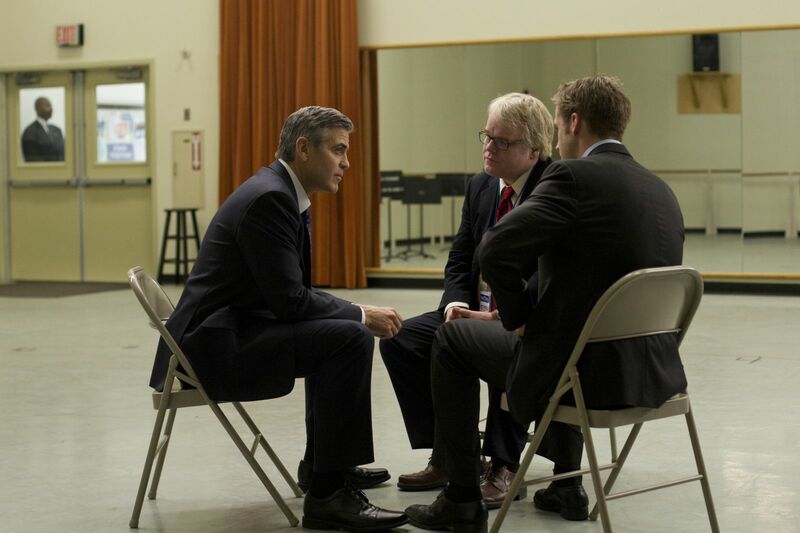 Star-studded film that wonderfully shows the backstabbing and selfish nature of politics. 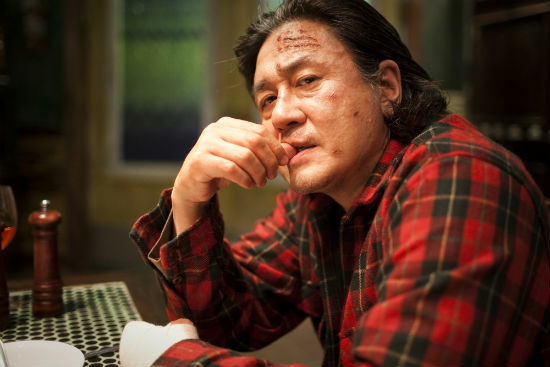 Brutal, disgusting and unbelievably violent; in a nutshell, another badass Korean revenge thriller. One of this year’s most entertaining movies, even if subtitles are almost a requirement to understand it. 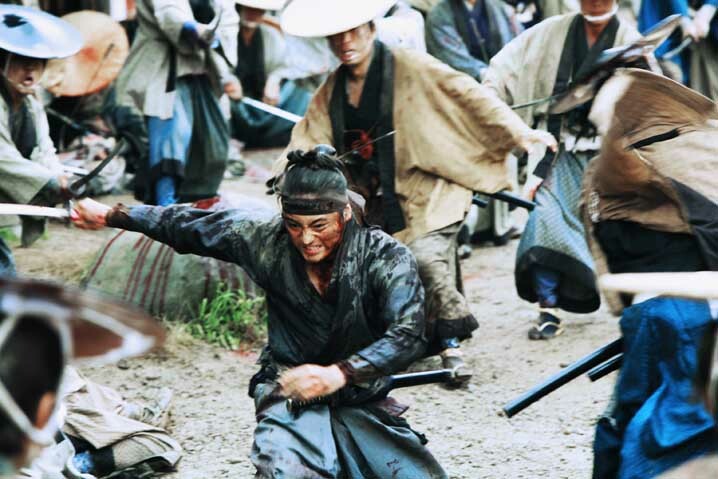 Miike’s samurai homage has one of the most unforgettable and epic battle scenes I have ever seen. Not an easy watch by any means, but this is a fascinating portrayal of the depths of an intense sexual addiction. Not your typical family flick, this one is a real treat for film lovers, especially when seen in 3D (ironically enough). A faithful adaptation of a terrific sports book, this is a baseball movie that can be appreciated even by non-fans. The biggest surprise of the year, a cancer film that is equal parts hilarious and heartbreaking. Could there be anything else at #1? 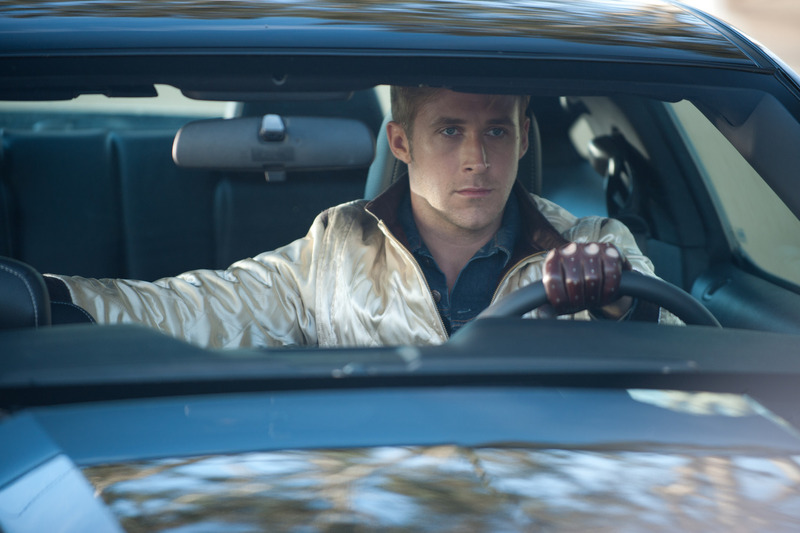 Drive is stylish, cuts out unnecessary dialogue, utilizes a killer soundtrack to perfection, and boasts a stellar cast. All the makings of a best movie of the year. So, dear readers, what are your thoughts? Do you agree or disagree with any of these selections? What were your favorite movies from 2011? Great to see ATB and 50/50 in there. Still quite a few I need to see on there (including Drive). I’ll be doing what you did last year and waiting till I catch quite a few more before attempting my own list! Glad to hear you enjoyed ATB and 50/50. I am looking forward to your list! Great choices. Hugo and Shame won’t be out here until February, but will be checking both of those out. Some of these were just outside my top 10. Thanks, Nostra! I am looking forward to hearing your thoughts on Hugo and Shame when they make it to your area. YEAY!!! Loving the DRIVE Monster in No. 1 my mate!! 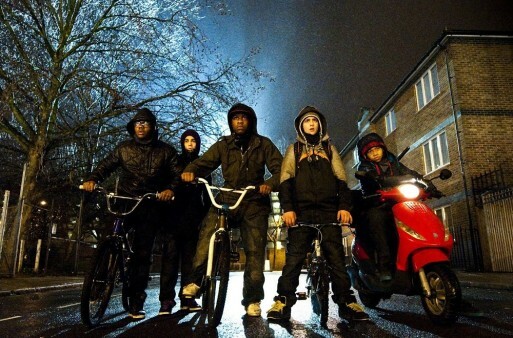 Attack The Block and 13 Assassins was awesome! I agree. Both movies were a lot of fun to watch. There are a few I haven’t seen yet here but I love Hugo and 50/50. I know my pal Ted puts 13 Assassins on his top 5 on his guest post, though I doubt I’ll be seeing that film. Great list man, some awesome flicks hear. 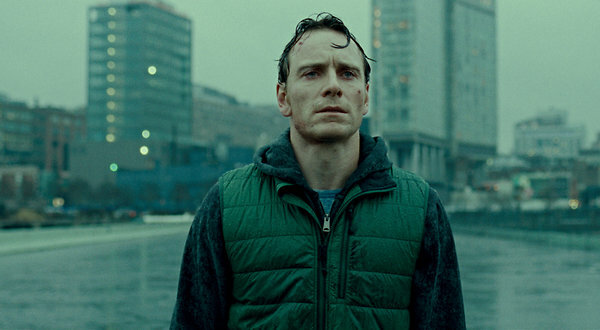 I dug Drive, 50/50, Hugo, The Ides of March, and The Girl With The Dragon Tattoo. 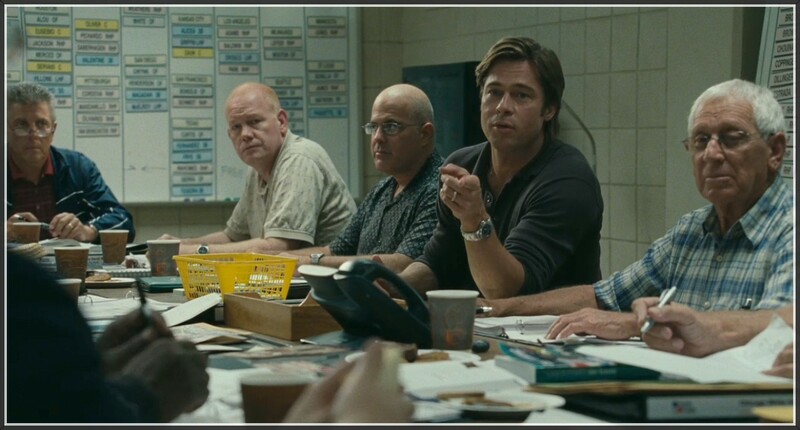 I was disappointed in Moneyball, and the rest I haven’t seen. As much as I always hate seeing people say things like, “Check mine out,” but my list has a lot of these films too. Thanks PG! I’ll be sure to check out your list as well. Good list… with the exception of “Slogo” we see eye to eye on all the ones I’ve seen here. Ahhh, how can you not like Hugo?? I was surprised with how much I enjoyed that movie, as I am not usually one for “family” films. Nice top 10 Eric. I see the fall trifecta of 50/50, Drive and Moneyball in the top 3. It certainly was a bit uncommon to get movies of such quality in September and October. Also glad to see I Saw the Devil which I had on my list. I liked 13 Assassins but thought most of the characters were a bit too forgettable to make it truly great. Thanks, Castor! It is a bit of a surprise that the fall had the best movies last year, in my opinion. But then again, I missed out on a bunch of the late arrivals like The Artist, Tinker Tailor Soldier Spy, A Dangerous Method, etc. It was a good year for film, anyway. I’m glad to see “50/50” getting some recognition. I’m hoping it makes the Oscars for Best Original Screenplay, and I’d love (although there’s no chance) for Joseph Gordon-Levitt to get a Best Actor nomination. The man is seriously underrated and overdue. I would love to see 50/50 (and JGL) get some proper recognition as well. It’s a shame that it has been overlooked by so many. Glad to hear you are a fan. I think the whole idea of a cancer comedy probably seemed to paradoxical to most moviegoers. But hopefully it gets a chance on video. Nice list.I haven’t seen all of them but I have 13 assassins ready to be watched. Thanks Novroz, and welcome to the Warning Sign! I am very happy to see Drive getting a lot of love in the blogging world — it really is an incredible film. You’ve the top three spot on, dear. Well thank you! I am glad you agree! Great list Eric. I couldn’t have thought of a better one myself, especially since I specialized in video games. Thank you! I will take a look at your list as well — there were certainly more than a few disappointing games last year, unfortunately. Interesting list! We have some overlap. There are some films you’ve seen and I haven’t. My favorite from yours is Hugo. Thanks dude. Hugo was a great movie indeed. I will be sure to check out your list as well!